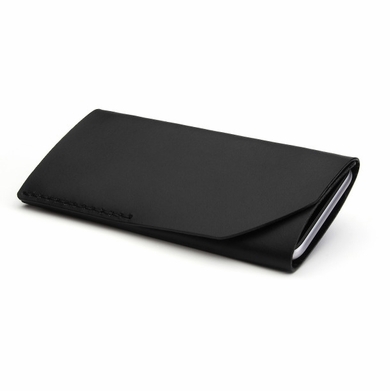 If it�s a night out on the town or you only require the basics, simplify your carry and keep your phone, cards and cash safe and secure in this handsome wallet. Take pride when carrying this statement of craftsmanship in knowing it was constructed with the quality and attention to detail practiced by past generations. � 5" x 2. 75"